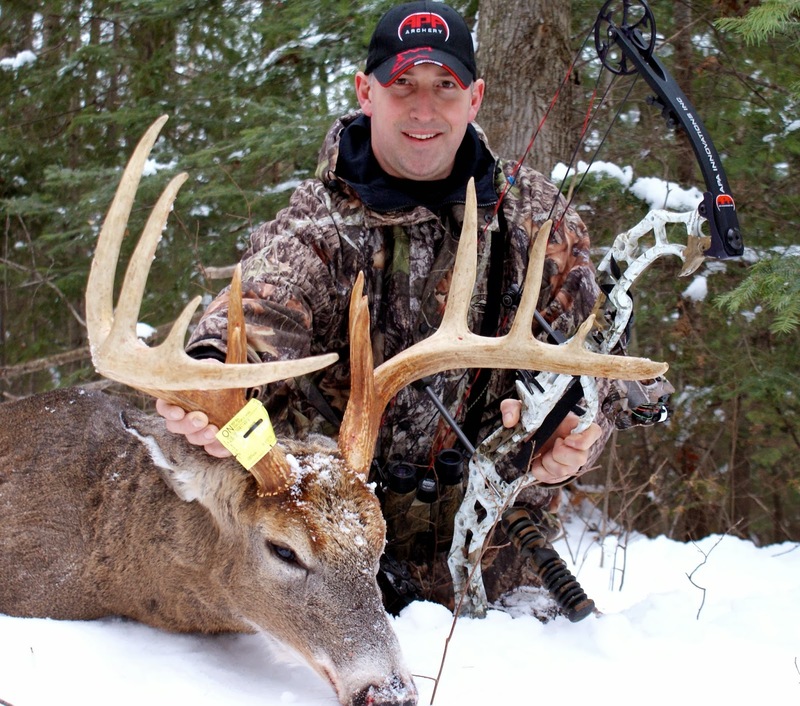 So you want to get into bowhunting and need your hunting license? To hunt within Ontario residents must be 16 years of age or older, pass the Ontario Hunter Education Course, and obtain your Ontario Outdoors Card - which for bowhunting you need either a H1 card (rifles, falcons and bows) or a H2 card (falcons and bows only). It is possible to hunt if you are 15 years old or younger, but you need permission in writing from both of your legal guardians. Note - If hunting with a gun you will also need the Canadian Firearms Safety Course exam. 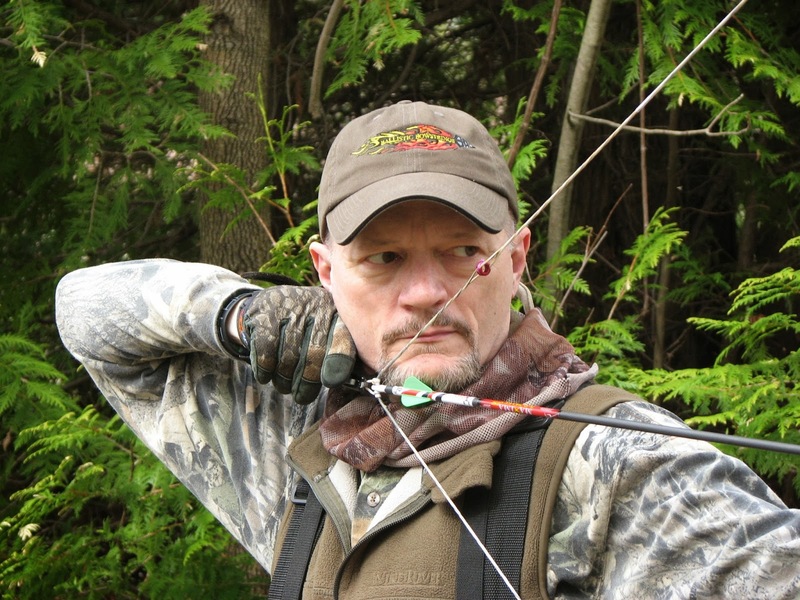 Well if you live in Toronto there are a number of instructors you can go to for your training course (the Ontario Hunter Education Course) who are also knowledgable about bowhunting. You don't have to get your Ontario Hunter Education Course certificate from these people - there are other course instructors you can go to within Toronto, but they usually specialize in rifle hunting. My recommendation is that the above instructors will be better able to answer any bowhunting questions you have during the training course, and therefore would make a better instructor if bowhunting is your goal. The Class H2 Outdoors Card allows hunting with all the methods permitted under the Fish and Wildlife Conservation Act except for firearms (primarily archery and falconry). To qualify and apply for a H2 Outdoors Card, the applicant must provide proof of passing the Ontario Hunter Education Course exam. You need to have all of the applicable licenses, license tags, e-licenses, game seals and validation tags for the species being hunted. The good news is that certain types of small game don't require tags, so if you want to hunt for smaller game that is easier than the lottery pool for moose, deer, elk or bear tags. Wild turkey, rabbits, hares, coyotes, wolves, red fox and raccoons all have hunting seasons in Ontario. Research what tags and licenses you need for each animal before hunting them so you know you are doing so legally. When in doubt, assume that you probably need a tag for whatever it is you are hunting and check to make sure what you need. Chances are likely you will be hunting on properties you don't own yourself. That means you will need to obtain legal permission (often in writing) before you can hunt there. Some Ontario townships even require a special permission form be used if you want to hunt in that township - so make sure you get the right form and get permission from the landowners. Note - It must be landowner themselves who grant you permission. It cannot be a relative of the landowner, a person who is renting the land, the landowner's kid who answers the door. You need permission of the actual landowner. 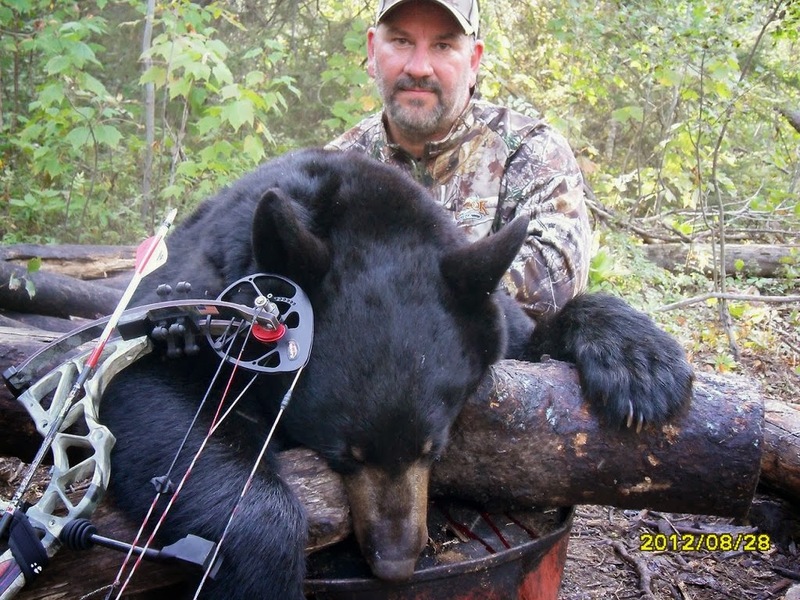 Some regions of Ontario will have special laws with respect to hunting in that area. So for whatever region you are hunting in find out what their local by-laws and regulations are with respect to hunting. Pay attention and follow local laws to the letter. For example some by-laws prohibit hunting within a certain distance of the road or highway. Parking your vehicle too close to the road therefore could look fishy to police passing by and seeing you loading a deer into the back of your truck. Better to park deeper into the woods. Some places also prohibit hunting from a boat or even a dock (although bowfishing is still okay). When in doubt always check with local laws. Because otherwise it is just murder. This isn't a law, but when it comes to hunters as a community the vast majority of hunters believe in eating every animal you kill - and they get very upset when they see or hear about people who are killing animals for pleasure and not eating them. Many hunters believe it should be a law that people must eat the animals they kill - if nothing other than to discourage trophy hunters who are just doing it for photo opportunities and bragging rights. Remember the purpose of hunting is to follow the traditions of our ancestors who hunted for their food. Not eating the animals you kill is turning your back on tradition and killing for perverse pleasure. Plus venison and moose meat is very tasty. Find yourself a butcher and have the animal butchered properly. A single deer will fill up your freezer for a good long time. You can even ask the butcher to make sausages or ground meat (for hamburgers / etc) from various parts of the deer.